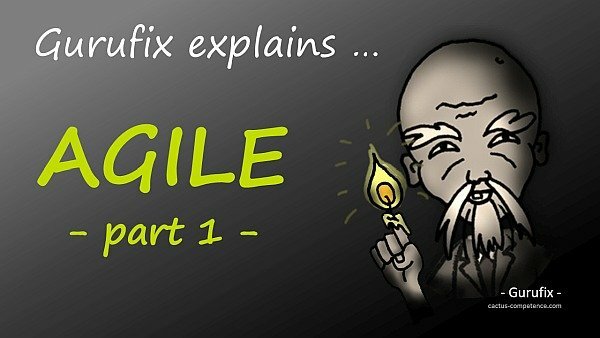 This is the start of a mini-series about Agile Project Management. At the end of this Agile miniseries, you will have all the tools to decide on whether to implement Agile in your projects and what method to use. Projectix just learned that he needs to become “agile” or look for a new job. He had been in a meeting with a business consultant and Bigboss, entrepreneur and founder of the “Hotair Ltd”. Bigboss, in his compassionate manner, left him with these 2 choices when sending him back to his office, so Projectix looks as if he would be fighting back his tears when dropping into Gurufix’ office. Gurufix: “If you don’t mind, I’d like to do a step back and start with the beginning. Concerning Agile, virtually everybody has an opinion, but only a few know what they are talking about. 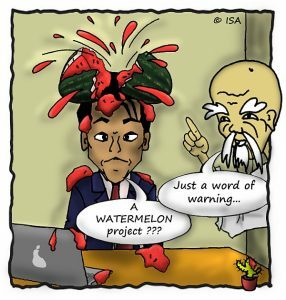 The roots of Agile are in software development, but today it seems everybody wants to play Agile and the traditional, so called waterfall project management is completely outdated. 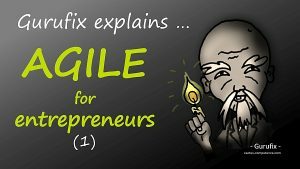 Gurufix: “And it’s not only project managers, but also entrepreneurs ask themselves if they should manage their start-up project the agile way! What are the Agile values? In addition to the values, the manifesto contains 12 principles and methods standing for Agile project management. But I suggest to first have a closer look at the values before we tackle this. Gurufix: “You’re right. That’s why I now propose to look at them one by one. I believe, that many of these Agile values and principles have a positive aspect which should also be used in classical waterfall style project management approaches. Individuals and interactions are more important than processes and tools. To focus on the people and how they interact with each other is for sure a progress compared to the old style where people were a mere cost factor and unmotivated executor of orders. Working software is more important than comprehensive documentation. 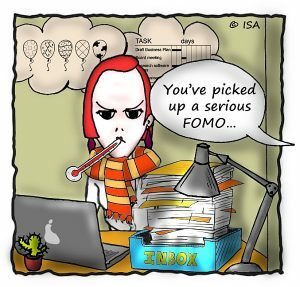 If I do not document what I am doing, I will never get a meaningful continuous improvement process up and running. Means good-bye to Kaizen, PDCA and others! Customer collaboration is more important than contract negotiation. Anywhere else, oh, oh, oh … the costs are exploding, milestones get pushed back and the project goes belly up. What do you think about the first episode of this story? Agile is an important stepping stone in today’s entrepreneur’s project management, as it allows to reduce the effort of planning and stay more flexible to react to unforeseen changes. 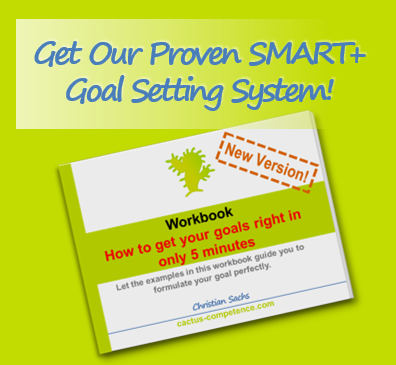 But, as you have seen, there are some hiccups that a business owner needs to consider. 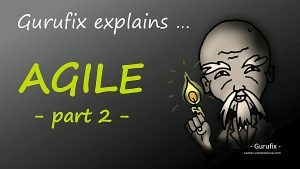 In the second part, we will dive into the Agile principles and see what Gurufix thinks about them. But there is more to come. At the end of this Agile miniseries, you will have all the tools to decide on whether to implement Agile in your projects and what method to use. As you will not want to miss out on the next parts, I suggest you subscribe to my Newsletter so that I can send the next parts directly to your inbox. Subscribe now!